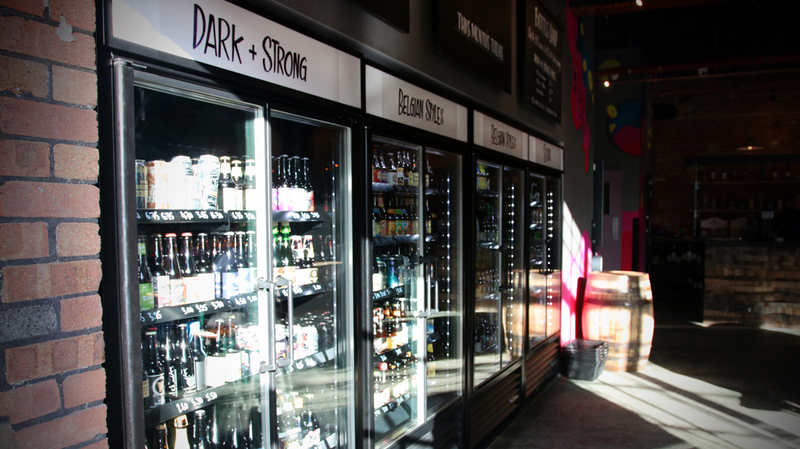 The Beer Merchants Tap is a craft beer bar and bottleshop in Hackney Wick, East London. 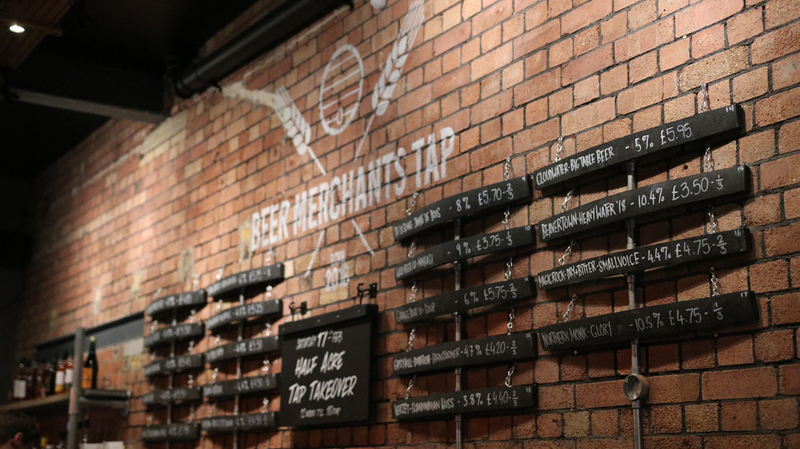 We have 20 keg taps, 2 cask pumps and as the physical extension of our site Beermerchants.com, over 500 bottles/cans from the world’s best breweries. We also serve toasties, cheese and meat platters from artisan producers and will soon make our own lambic-style Belgian sour beers in our blendery, the first of its kind in the UK. 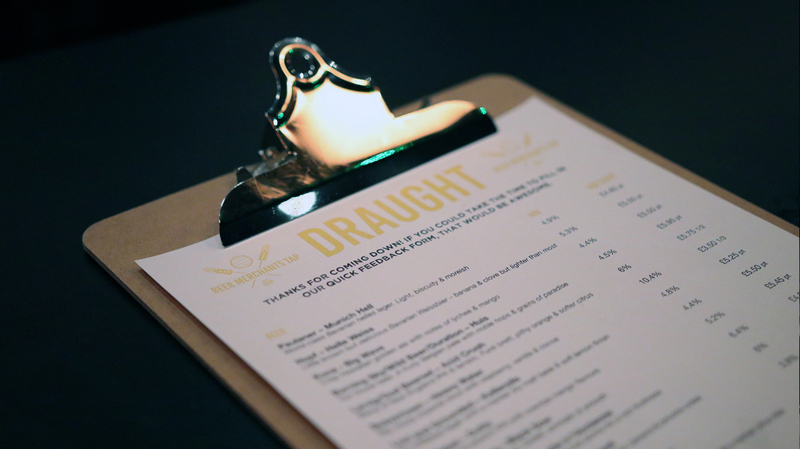 We’re open all day every day, and serve filter coffees and Teapigs if you’re not ready for beer. 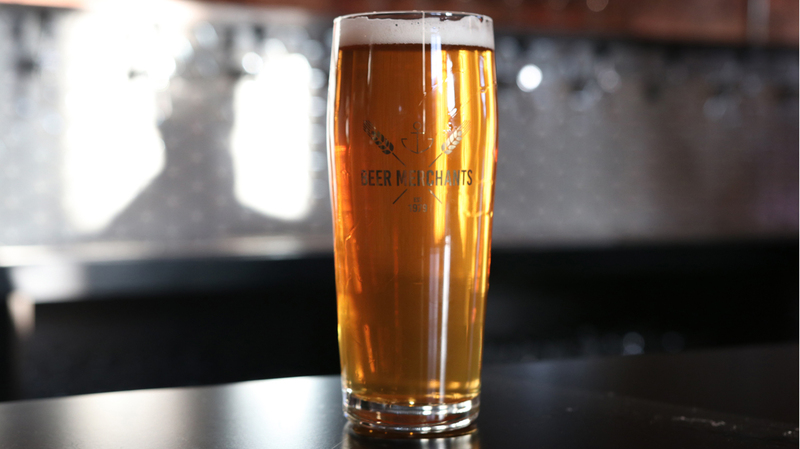 Find out what’s on the tap on our beer page or check out our online shop, Beermerchants.com for nearly 1,000 craft beers from around the world delivered to your door.